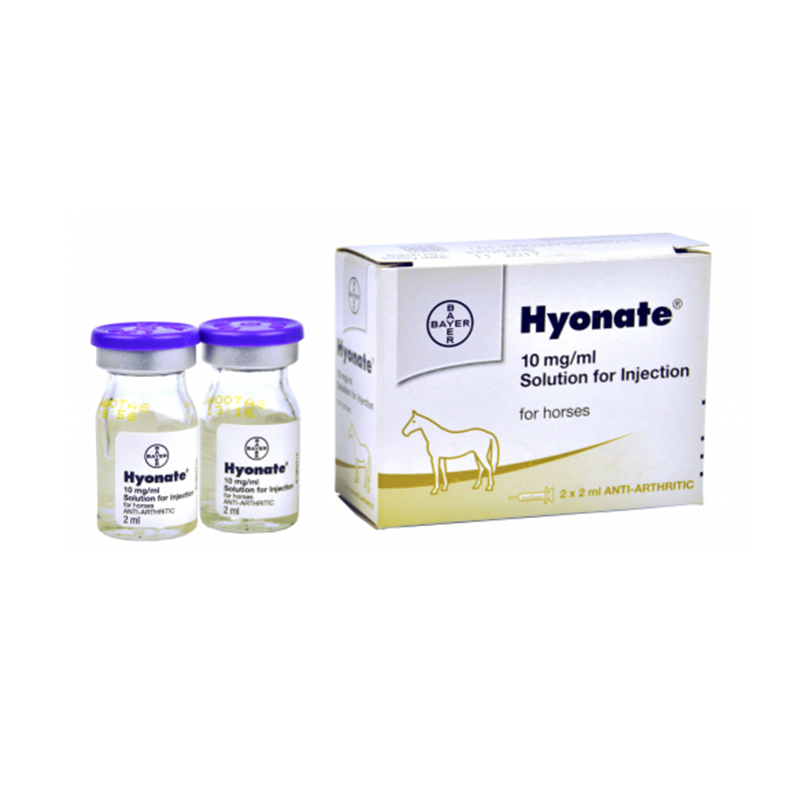 Hyonate contains Hyaluronic acid & can be used in the horse to treat lameness due to non-infectious joint inflammation. It can be given intravenously (IV) or intra-articularly (directly into the joint). 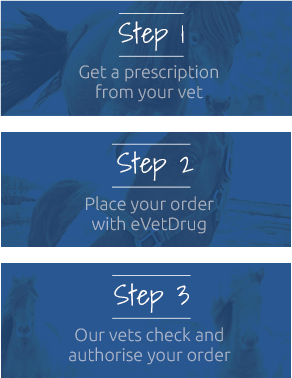 Treatment can be repeated for a total of three times, at weekly intervals. Hyonate can be given safely alongside NSAIDs (Non Steroidal Anti Inflammatory Drugs). Hyonate can be kept at room temperature (below 25C), it doesn't need to be refrigerated. Warnings & Contraindications- Do not give intra-articularly in cases of joint infection. Standard strict asepsis should be followed for intra-articular injection.